The global popularity of herbal supplements and the promise they hold in treating various disease states have caused an unprecedented interest in understanding the molecular basis of the biological activity of traditional remedies. 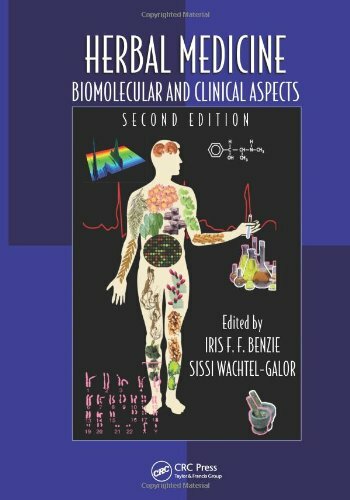 This volume focuses on presenting current scientific evidence of biomolecular effects of selected herbs and their relation to clinical outcome and promotion of human health. This book also addresses the ethical challenges of using herbal medicine and its integration into modern, evidence-based medicine.